Do not let its size fool you. The compact PD40 flashlight is equipped with a powerful Cree MT-G2 neutral white LED and is powered by one 26650 rechargeable Li-ion battery. 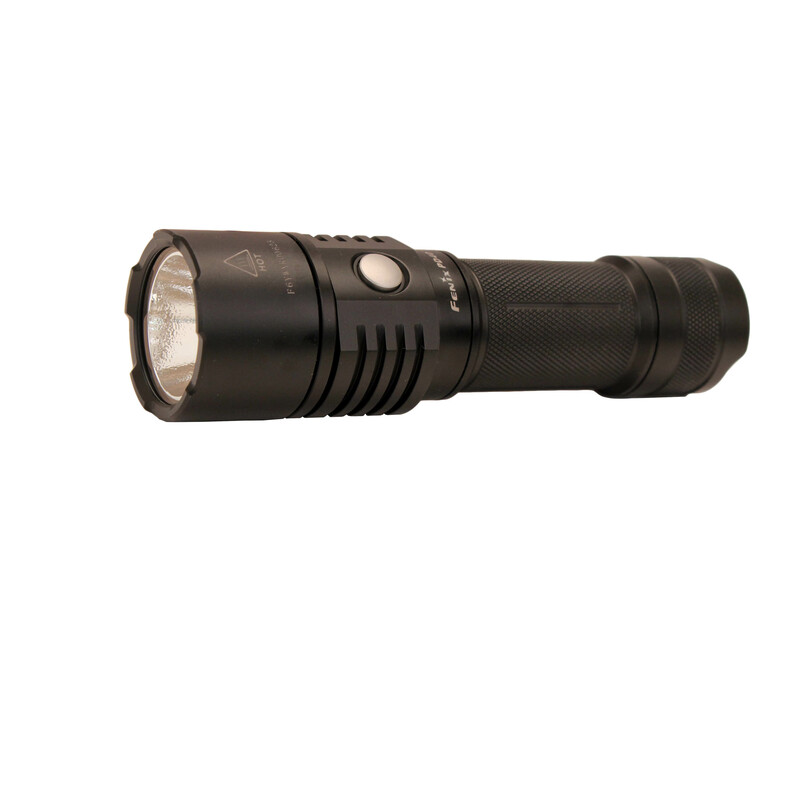 It puts out a 1600-lumen output with a beam distance of 200 meters from a 14.5cm (5.7in.) package and is a new favorite among flasholics and nighttime adventurers.